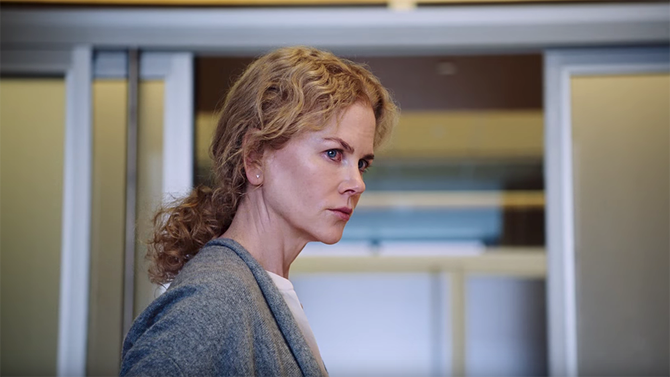 What do these Oscar-winning roles featuring ten Best Actress performances that span decades have in common? The characters involved are primarily motivated and defined by their status as a mother. Or, as envelope-shredding auteur Darren Aronofsky might prefer, as a "mother!" Why all this talk about movie mothers? 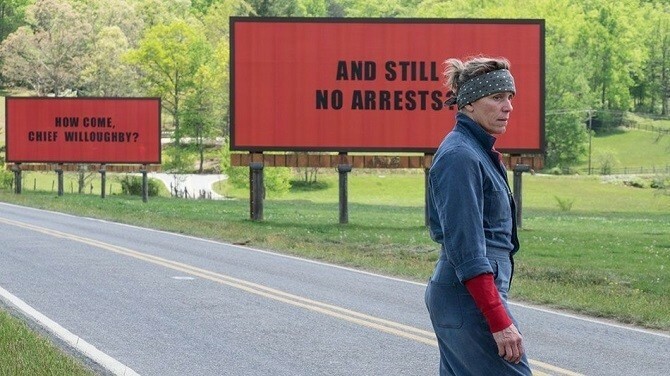 Because the 90th edition of the Academy Awards might just be the mother of all Oscar telecasts, given how many potential female nominees are on the mommy track this year. Given Oscar’s fondness for “great men” in biopics, epics and historical dramas, male winners in lead roles rarely are identified just as a patriarch. Among Best Actor winners, the closest you can get to characters defined purely by fatherhood are Dustin Hoffman in “Kramer vs. Kramer” and Casey Affleck in “Manchester by the Sea.” A case could be made for Gregory Peck in “To Kill a Mockingbird” or Marlon Brando in “The Godfather,” but they had other pressing obligations—one as a small-town lawyer taking a stand against racism and the other a mob kingpin whose idea of family goes beyond mere blood relatives. There are a few more among in the Best Supporting Actor ranks who took home the prize for a paternal role: James Dunn in “A Tree Grows in Brooklyn,” Jack Albertson in “The Subject Was Roses,” James Coburn in “Affliction,” Alan Arkin in “Little Miss Sunshine” and Christopher Plummer in “Beginners.” But given that all these stars save for Dunn were at a grandfatherly stage of life age-wise when they were up for the award, sentiment probably played a larger part in their nabbing a statuette than did playing a dad. There is more than a pinch of sexism afoot when it comes to Hollywood gender practices. Most truth-based stories tend to center around men and, since 2000, ten out of 16 male lead winners have portrayed real-life people. If they had a wife, as was the case with Eddie Redmayne as ALS-afflicted astrophysicist Stephen Hawking in “The Theory of Everything,” she probably took care of their kids. In addition, she also tended to her ailing genius husband. And that is exactly what female lead Felicity Jones did as Jane Hawking, who put her own pursuit of a doctorate on hold, until she had enough and sought a divorce. Redmayne won an Oscar. Jones didn’t. For a while, at the start of the 2000s, the winning female roles began to have more range and were less defined by a character’s family life. In the first five years of the new millennium, an environmental activist (“Erin Brockovich”), a suicidal writer (“The Hours”), a rare female serial killer (“Monster”), a woman boxer (“Million Dollar Baby”) and a country music singer (“Walk the Line”) were honored as leads. But mothers came back in vogue with a vengeance in the 2009 contest. Mo’Nique won for her supporting role as a mother from hell in “Precious” while Sandra Bullock triumphed as a wealthy Southern belle with a big heart who adopts a homeless teen and helps him achieve his football dreams in “The Blind Side.” As a result, there have been 13 mother-related lead nominees and 11 in the supporting lineup since 2010. With the 2017 Oscar season is still in its infancy, the only lead actor currently favored to get on the ballot who plays a father is Mark Rylance, as he commandeers a tugboat with his son aboard in “Dunkirk.” The frontrunner for Best Supporting Actor, Willem Dafoe as a motel manager near Disney World in “The Florida Project,” has one scene with his adult son. At least Michael Stuhlbarg, as a professor whose male teen progeny has a passionate relationship with an older doctoral student in “Call Me by Your Name,” could represent some semblance of parental parity if he makes the cut. One observation most pundits agree on? This season boasts a mother lode of great performances by women, whatever persona they are wearing.